The head of the FHA is defending the agency against claims its mortgage premiums are too steep for the borrowers it's meant to serve, saying the fees are priced appropriately - but just barely. Responding to recent criticisms from the National Association of Realtors (NAR) and others that the FHA's premiums are a barrier to mortgage lending, FHA Commissioner Carole Galante said that a series of fee increases in recent years were necessary to secure the agency's finances, but that she doesn't foresee any changes to those fees in the near future. "We're reaching a tipping point where we believe that further increases would reduce access to credit," Galante said. "However, now is not the time to roll those premiums back. Right now we are priced appropriately and are reaching out to creditworthy individuals." The increased fees have been a source of grumbling among many in the mortgage and housing industry. NAR President Steve Brown recently sent a letter to Gallante complaining that the FHA's fees are shutting out many of the low- and moderate-income borrowers the FHA is supposed to serve, estimating that between 125,000 and 375,000 potential homebuyers were priced out of the market by the FHA's fee structure. The FHA increased its fees for mortgage insurance premiums five times over three years. 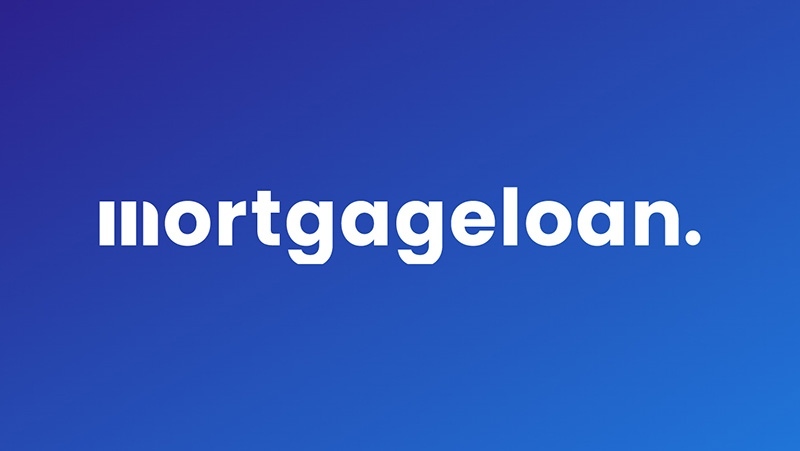 It currently charges an upfront insurance fee of 1.75 percent of the loan amount on all mortgages, plus annual insurance premiums of up to 1.35 percent. By comparison, those fees were only 1.50 percent and 0.55 percent as recently as 2010. In addition, the annual premiums must now be paid over the life of the loan on mortgages with less than 10 percent down initially, rather than being able to cancel the annual insurance when the borrower reaches 20 percent equity, as was allowed previously and is still the case with non-FHA loans. Gallante has said the higher fees are needed to support the agency's Mutual Mortgage Insurance Fund, which is required by law to maintain a 2 percent reserve. Recent projections show that the fund is expected to show a year-over-year increase in 2015 for the first time in a decade, leading some to speculate the FHA might scale back its fees, but Gallante's remarks seem designed to quash such speculation.